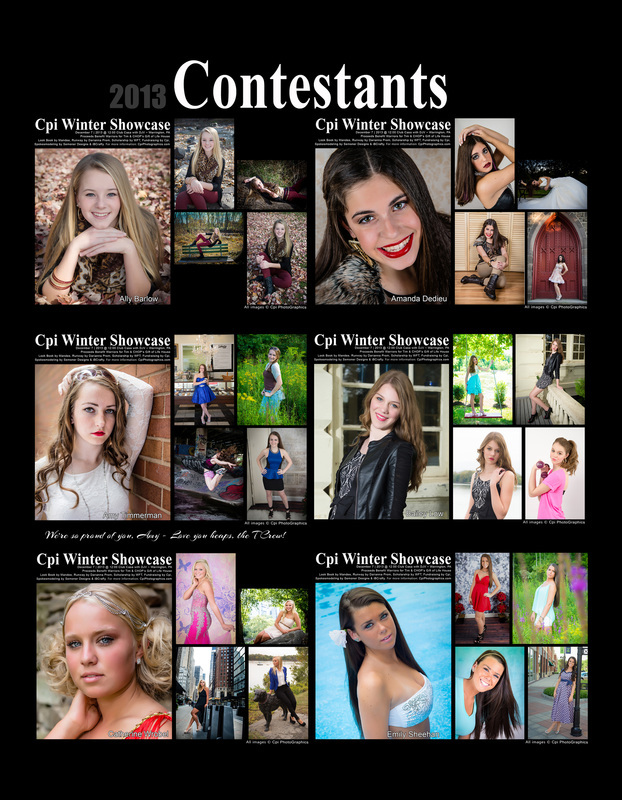 Not JUST a Fashion Show! 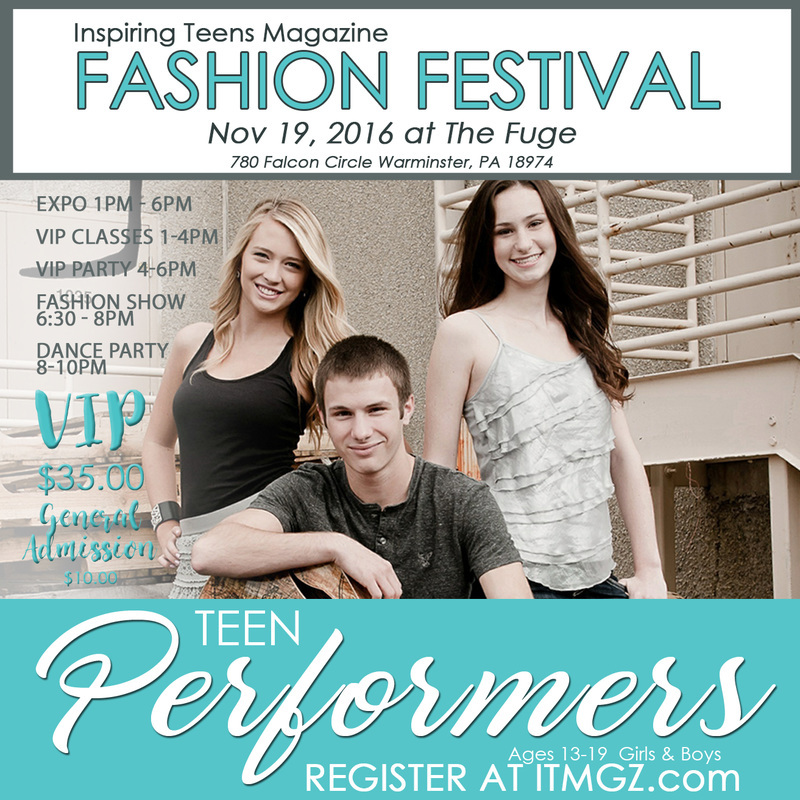 : The ITM Fashion Festival will be held at The Fuge this year on November 19th from 1pm - 10pm and is full of festivities for teens, their parents, and anyone in the teen "industry" to enjoy! 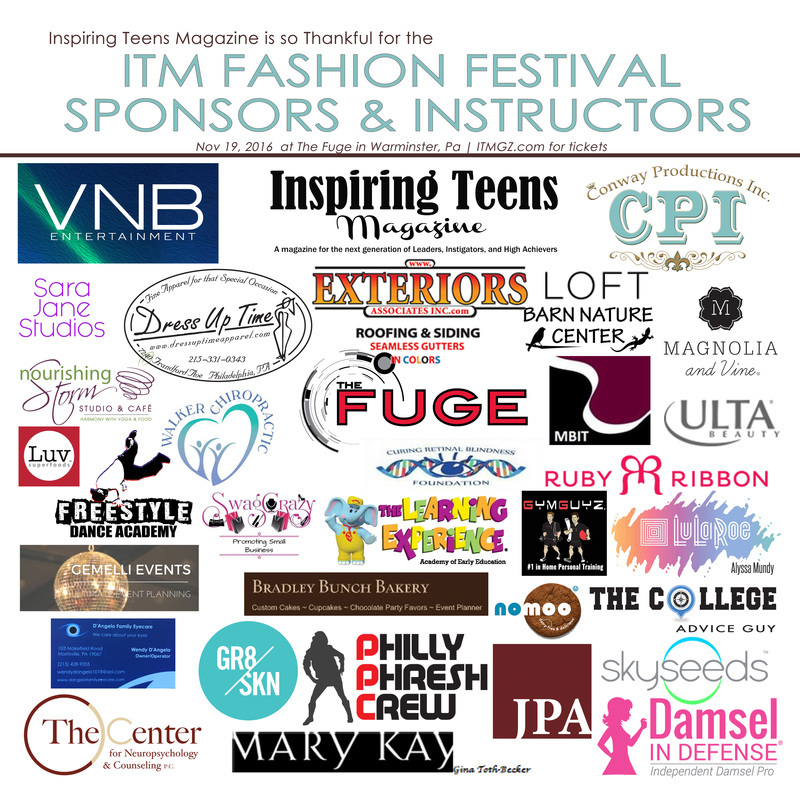 We've included VIP Classes for teens chosen by teens, and have a growing list of Expo booths with both young adult new businesses and established businesses with a commitment to helping this next generation thrive and be successful! 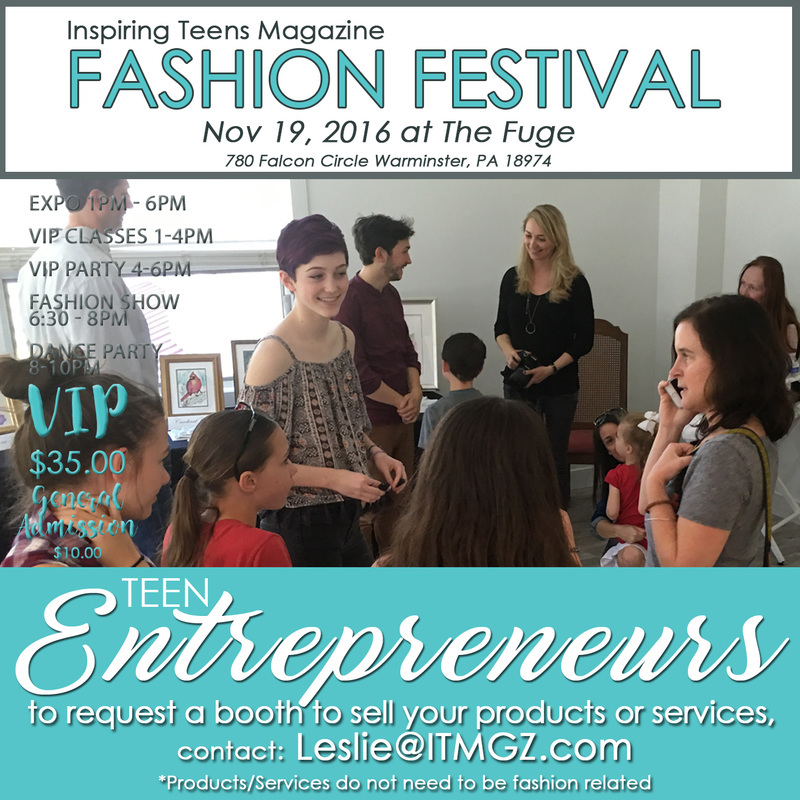 Several awesome speakers will be in these booths for teens and their parents alike. 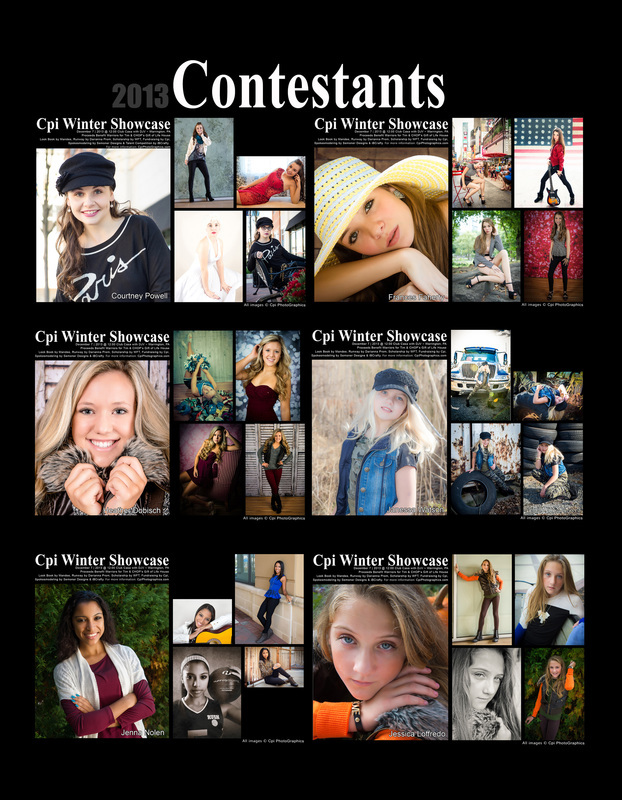 We also have an amazing VIP Party and a wonderful growing lineup of teen performers through out the day for your entertainment. 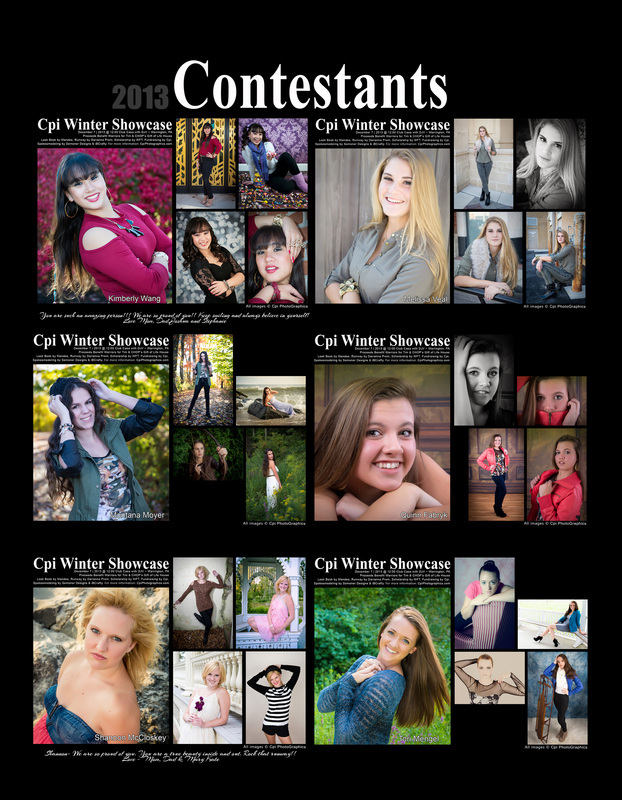 Following the VIP Party will be our Fashion Show highlighting some of our designers, models, stylists, performers, and more. 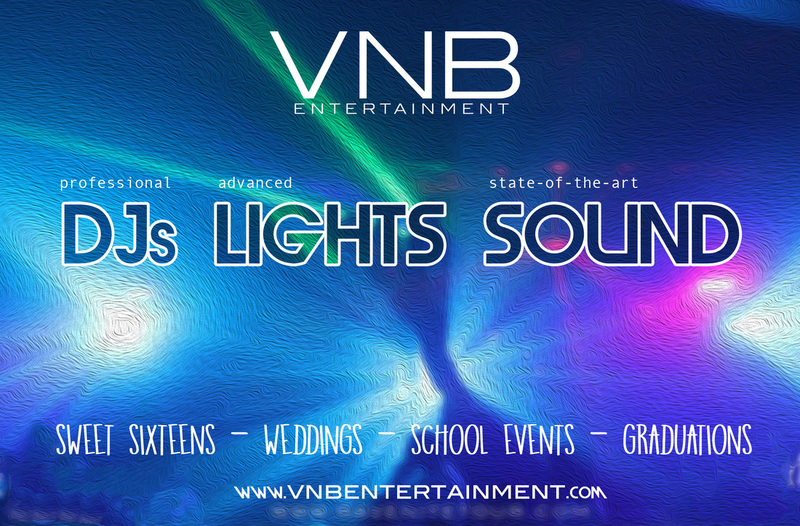 We'll end the day with a super fun teen dance party hosted by DJV - Vince Braccia for the teens! 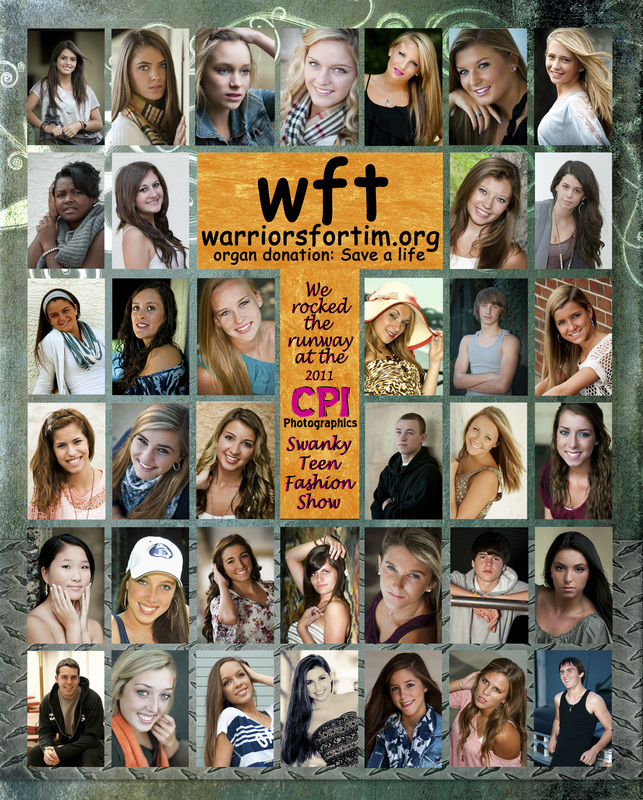 Click on Foxy to Get Your Tickets! 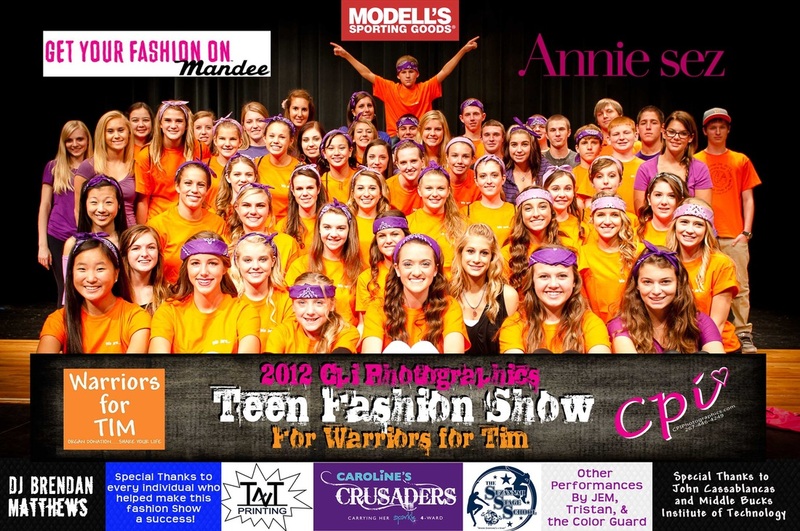 More Than a Fashion Show! 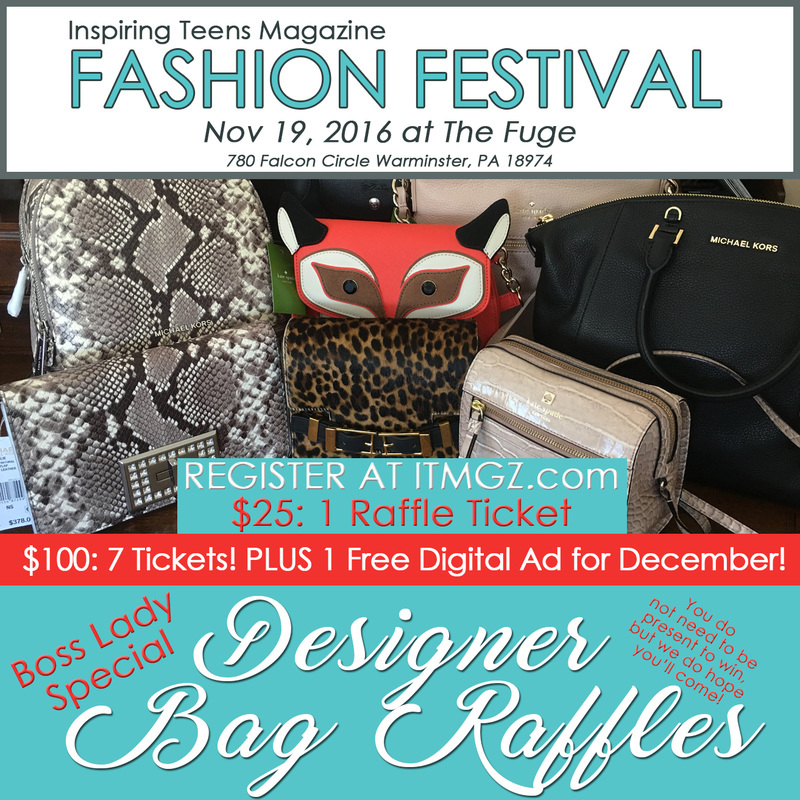 Get your Fashion FEstival and Designer bag Raffle tickets here! 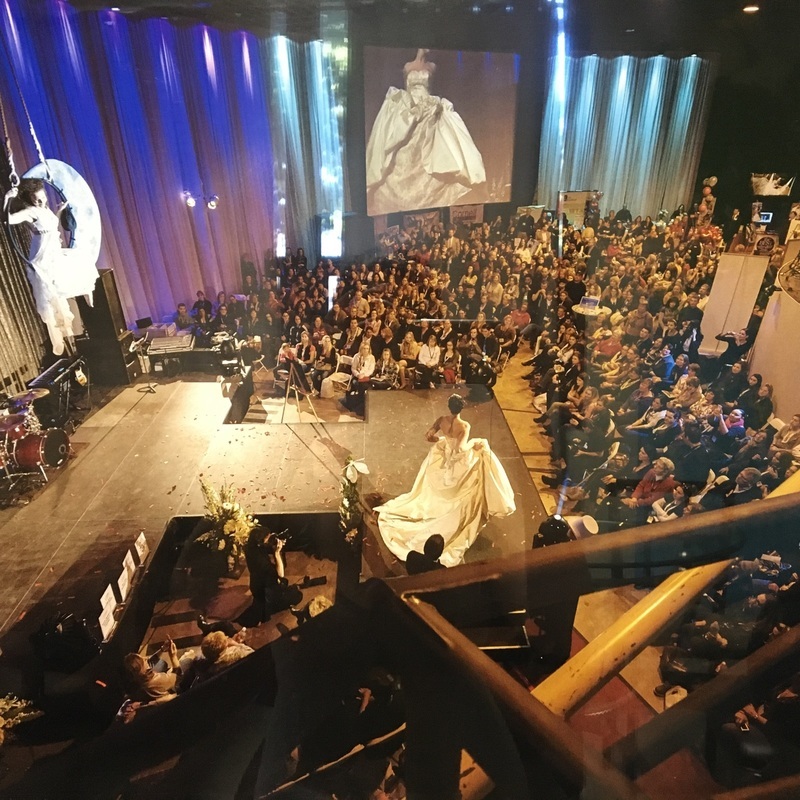 The image above is not ours; it was generously provided by the wonderful team at The Fuge to give everyone a general idea of what the Fashion Show portion of the ITM Fashion Festival will look like. 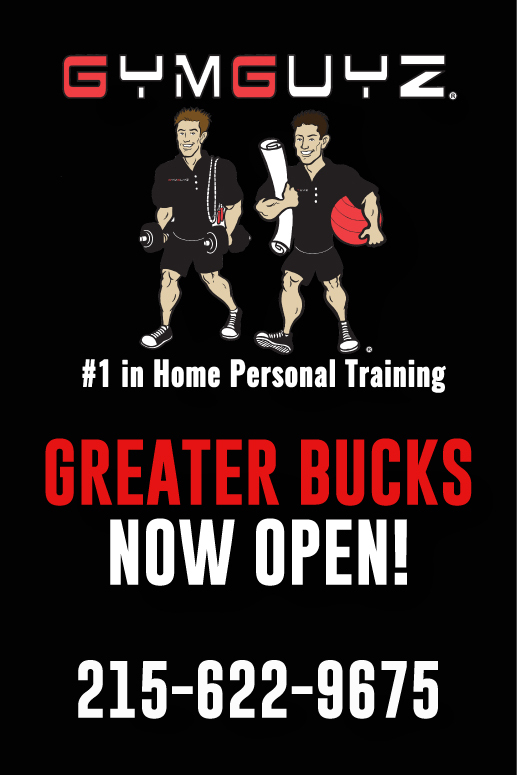 While of course we will put our own spin on it, we're excited to be having our event there! 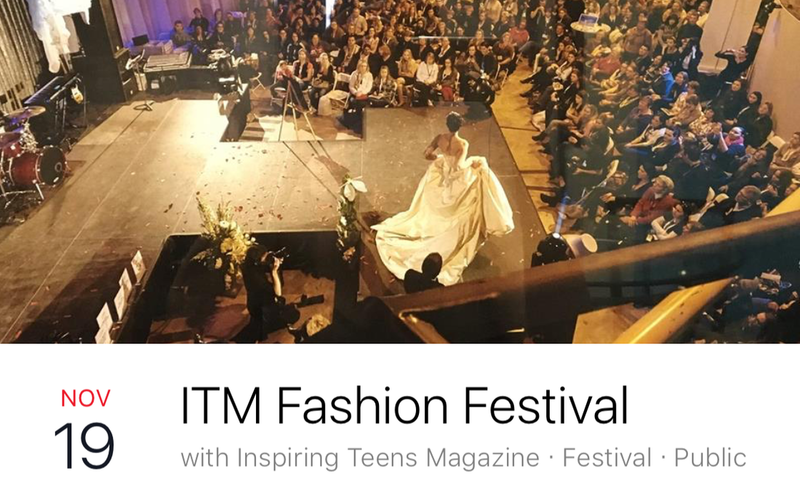 We have wonderful tween and teen designers, including our very own Emma Proffe (7th grade) and Hannah Diamond (11th grade), as well as The Loft with a section on dressing for success, and LulaRoe with a section on dressing for healthy body activities, and several more interesting looks in between! 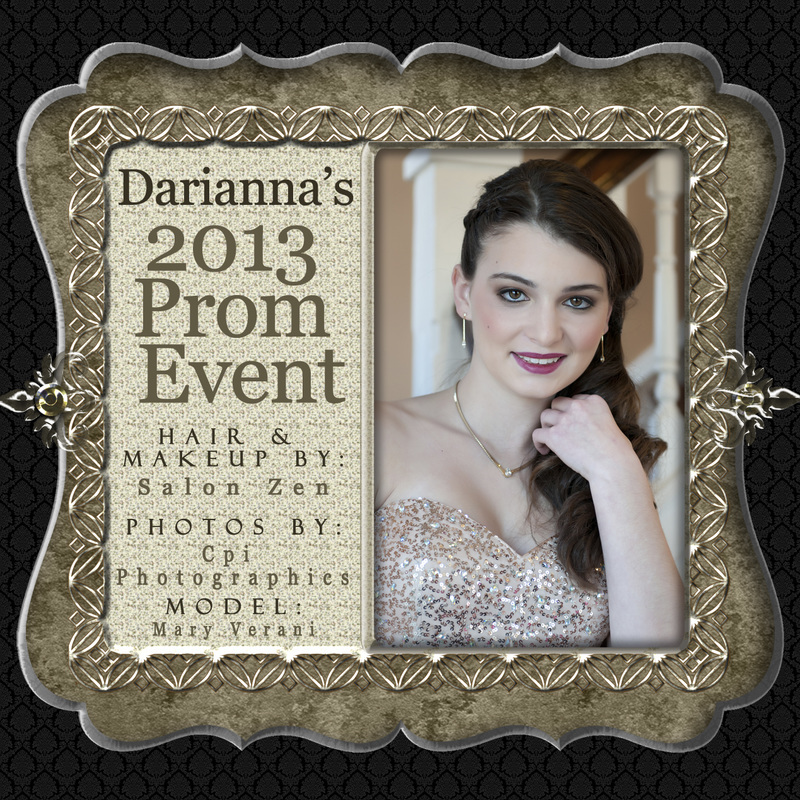 ​Please scroll down for other events we've hosted at other venues. 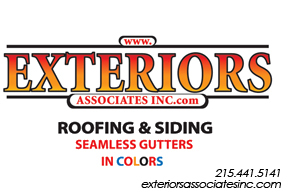 Please visit our premium sponsors by clicking on their logos below! 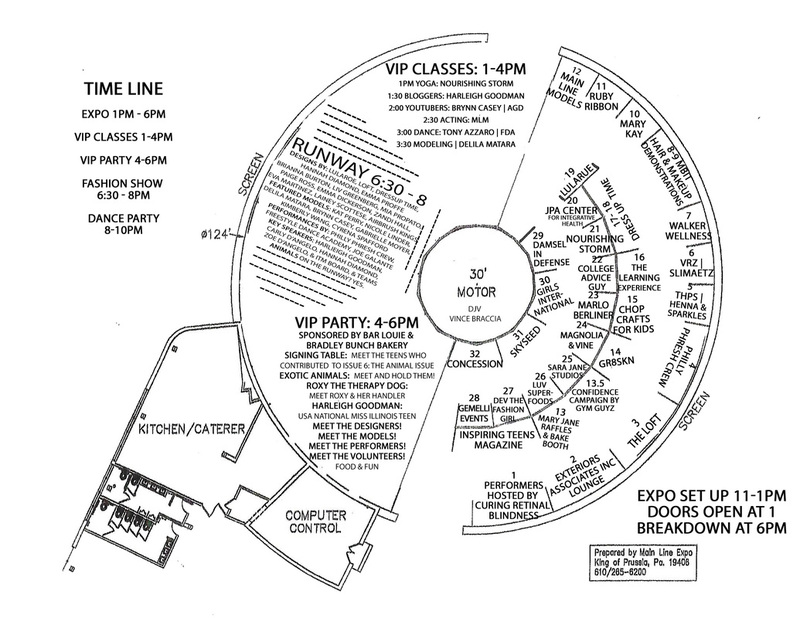 Past events by Conway Productions Inc.